Find Mal on ALL the things! Speaking at the Ways 2 Go launch event in Downtown Boston. Ways 2 Go is a travel training program, to help people with disabilities learn to use public transportation. 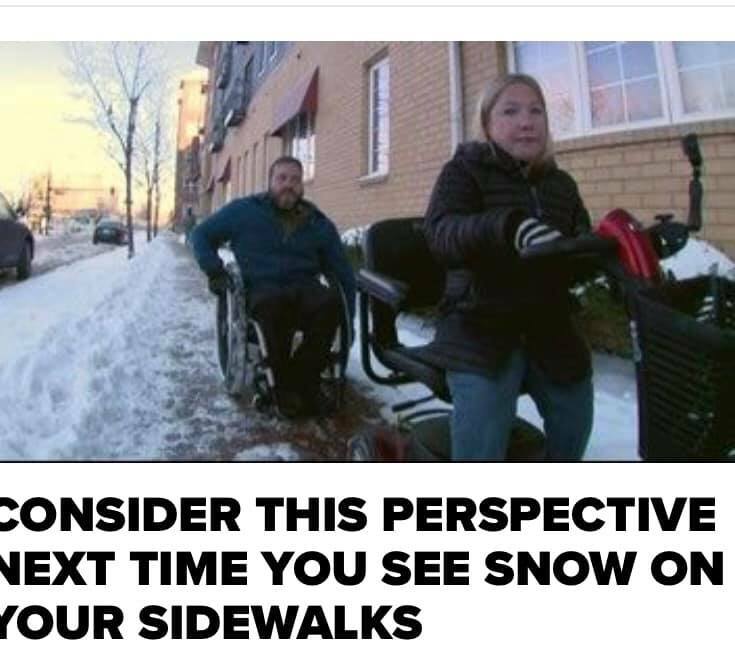 Featured on Denver 9 News to discuss inaccessibility of sidewalks! 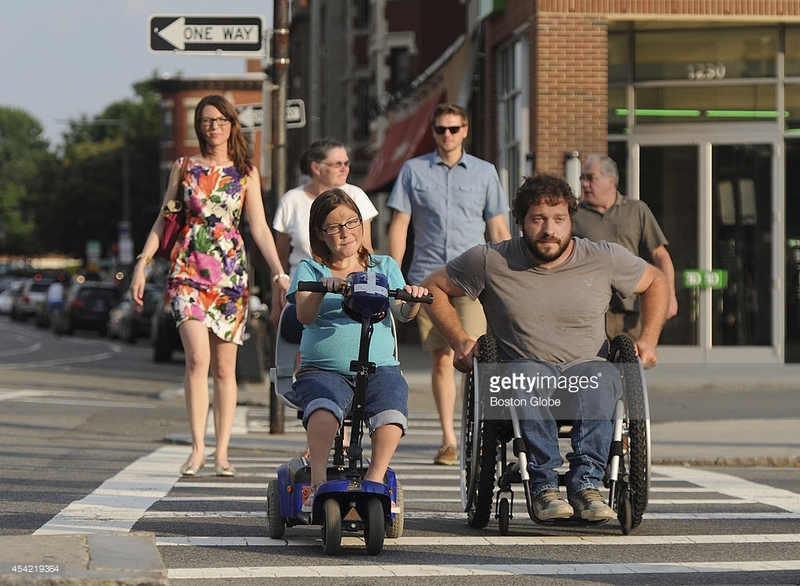 Photo featured in the Boston Globe, as Mallory and Owen speak about accessible transportation. View the Boston Globe article.